NJSO bassist JONATHAN STORCK is a graduate of Boston University, where he studied with Larry Wolfe. He performs regularly with the New York City Opera and the American Ballet Theatre Orchestras. 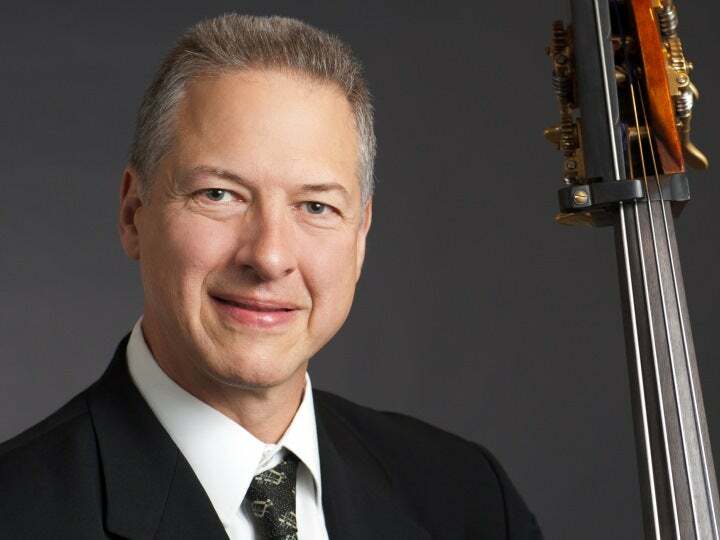 Storck gave a live performance of the Rossini Duo for Cello and Bass with NJSO cellist Frances Rowell on Vermont Public Radio, and he has performed chamber music with the Craftsbury Chamber Players in Vermont and Lenape Chamber Ensemble in Pennsylvania. 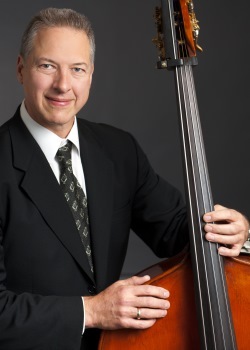 Storck is adjunct professor of classical double bass at William Paterson University, and he teaches privately. He was a co-creator of the popular “Symphony Strings” educational quartet program that the NJSO presents to students throughout New Jersey in collaboration with Young Audiences of New Jersey. He is a coach for the NJSO’s Greater Newark Chamber Orchestra. He is married to NJSO Principal Second Violinist Francine Storck.